Working at PK Education is a “breath of fresh air,” says the company’s latest recruit, experienced consultant Tracey Lynch. 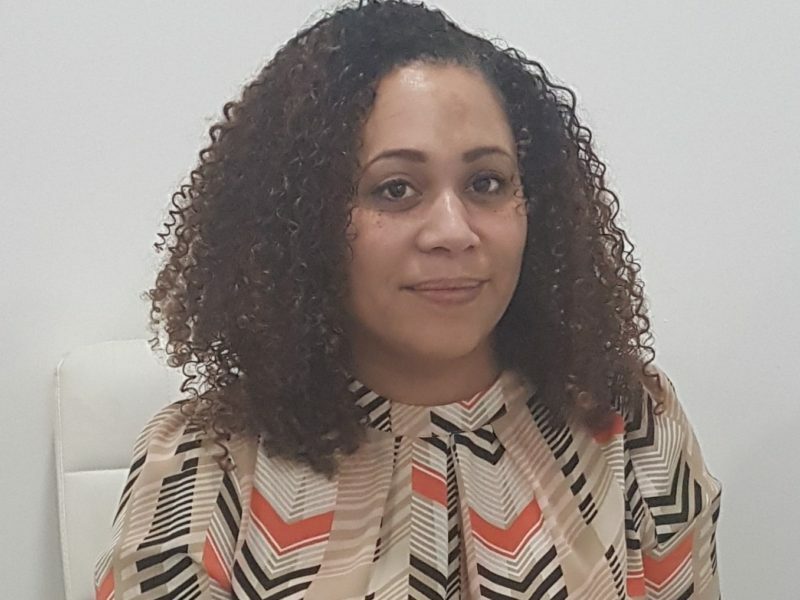 The 34-year-old has joined our newly-opened Leeds branch as a Special Educational Needs (SEND) Consultant after three years with another agency. “It’s really nice, I’m enjoying it, it’s a breath of fresh air,” said Tracey, who lives in Wakefield. “It’s more autonomous here and I’m able to enjoy what recruitment is about; getting the right people the right roles. Tracey, a mum-of-three, said she had been impressed by the PK’s ethos and appreciated how family orientated the company is. “The hours are perfect,” added Tracey who has girls aged 12, four and nine months old. Outside of work Tracey enjoys spending time with her young family. In the future she hopes to develop the SEND side of PK Education. “I want to make my mark and build this desk and if that means bringing on a couple more people to work alongside me that would be brilliant,” she said. PK Education puts performance before profit and intelligently matches teachers to schools based on skills, rather than a one-size fits all approach. Our unique ethos has helped us stand out from the rest and led to rapid growth over the last year, increasing both office and staff numbers considerably. PK now boasts seven offices in Newcastle, Sheffield, Nottingham, Birmingham, Leicester, Manchester and Leeds – which opened earlier this year – and is continuing to recruit top quality consultants to join the PK family. If you’re looking for your next role in education recruitment, we’re recruiting across our seven offices. If you would like to work with us, find out more here.